MONTCLAIR, Calif., October 19, 2018	(Newswire.com) - The alarm clock blasts off at 7 am on a lazy Monday morning and as one wakes up to realize it is going to be a difficult day, they also know it is a cup of coffee that will get you through it. People around the world drink coffee on an everyday basis, the numbers go up to billions. It’s the one thing they cannot function without. Even in countries that are pre-dominantly tea-pro are seeing social changes due to the inclusion of a regular brewed coffee in their routine. And if coffee is a way to wake one up, a close second most consumed beverage that puts them at ease is beer. So, upon making a correction to the above statement one comes to a realization. More than a billion people around the world drink coffee and beer on a regular basis. 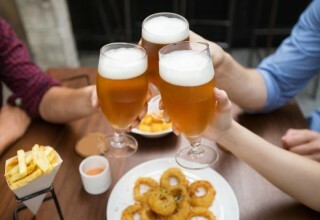 It puts companies producing coffee and beer at an advantage. Coffee, for instance, was a daily drink for merely 14% adults back in 2001 in the U.S. alone. This number skyrocketed to 41% by 2017. Similarly, the number of weekly coffee consumers in 2001 was 30% and by 2017 it reached 53%. Studies have shown the increase in taste for the beverage is increasing for various reasons. For firsts, it is a drink that snaps people out of drowsiness, making it effective. Second, a lot of the millennials now see it as a reason acceptance in the masses. Who doesn’t ever bond over a cup of coffee? One could say it is a good time to start off a venture in the industry. 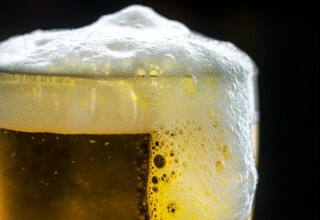 The beer has always been popular and its annual revenue now reached $294.5 billion this past year. In less than 30 decades the number of beer producers in the U.S. spiked up to 5300 from a mere 100 in the 1980’s. More and more entrepreneurs are taking up breweries for beer brewing to make a product of their own unique taste that matches with their culture and community. With such great numbers, it seems the demand for this product will never diminish. However, both coffee and beer businesses today face a problem much more adverse than sales. For beer and coffee lovers alike, it would probably be a shocker if they knew what it takes to produce their favourite beverage. A majority part of the beer is water and it decides what the taste of the final product is going to be. This makes water, an important part of the brewing process and so the selection of the source becomes a crucial step for micro-breweries. Water is not only a major part of brewing but the important part of producing the grains. Barley and wheat, ingredients for beer are grown in agricultural lands which require huge amounts of water. This brings the number to a whopping 120 Gallons for a pint of beer. Now let’s consider coffee. One could say even though black coffee is 90% water, it does not really take up that much for a cup, now would it? As right as one would want to be about this, the coffee production also includes the farmlands where beans are grown and then roasted to give us the taste we want. Water Footprint Network is a Dutch NGO that reports, a 125ml cup of coffee require around 146 litres of water to produce. To tone it down, one part of coffee requires 1100 parts of water! Sounds astonishing. A whole lot of beer and coffee consumers would probably feel guilty knowing that their favourite beverages come at an environmental cost. Knowing that water is required in huge amounts for production, companies have been using natural resources and Urban reservoirs as a source of water. Things looked bad for the beer industry pretty quickly when the California drought hit. San Diego was one of the cities with drought-like conditions and it is home to one of the biggest beer manufacturers, Stone Brewing Company. 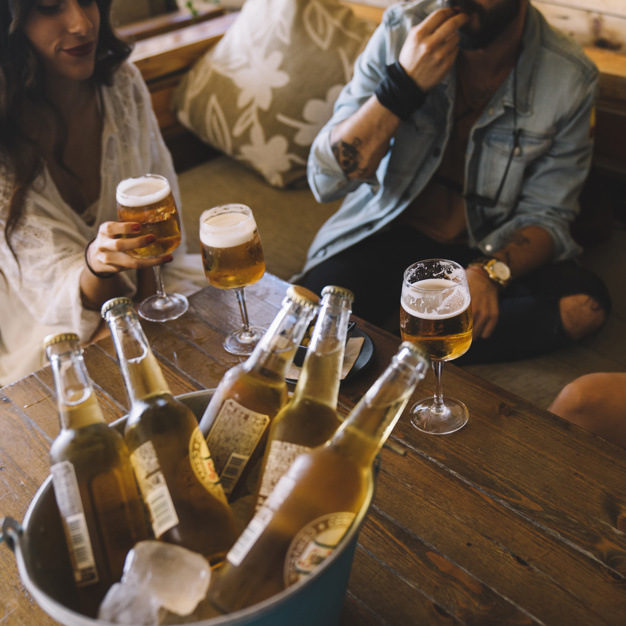 Another California city Chico asked the Sierra Nevada, a famous beer brand in the state to reduce their water consumption by 30%. 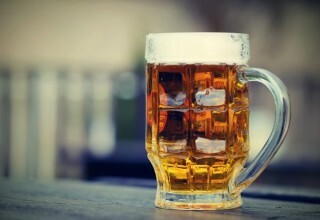 A lot of people took notice because beer brewing is a thriving industry in the States. Let us now consider coffee production. Coffee, as one might know, is a labour and resource intensive crop to grow. Two of the largest coffee producers in the world, Brazil and Colombia today face extreme situations of drought. This has raised the prices of coffee for countries that import the product. This means profits on coffee for companies producing. But the happiness won’t last for long as some of them have taken notice. Increasing prices would eventually reduce sale and so something has to be done on the production side of the business. Saving water was one way a major coffee producing company Nestle UK decided on to combat the water shortage problem. In one of their farmlands in Ethiopia, the company funds responsible farming practices that prevent their water source from getting polluted. Other companies have taken a different route whatsoever. Saving water and prevention of water pollution, although are two most noble causes today, it does not really push the problem significantly back from a business point of view. Long-term funding was, therefore, looked over for a small investment that would go a long way. Bear Republic Brewing Company from Sonoma County chose to invest $4 million in wastewater treatment equipment after incurring losses for months. It makes better business sense for the company. So how do we get a constant supply of pure drinking water for business? Reverse Osmosis. It is clear that the Bear Republic and the folks at Nya Carnegie Brewery, IVL Swedish Environmental Research Institute and Carlsberg Sweden firmly believe in the reverse osmosis technology that purifies water. This was reflected in the latter’s initiative, a product, called PURE:ST beer which is made from recycled water. “As soon as we were 100% confident that the beer would be totally safe to drink and taste good, we talked amongst ourselves at the brewery and came to the conclusion that this is the ideal ‘teaser’ project for a great cause. 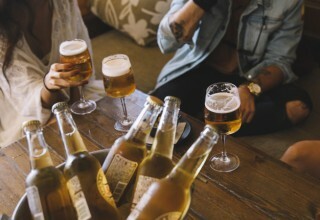 To us, this is a really unique way to inform people about the importance of water conservation and challenge consumers' notions about what’s possible to consume.” said Stephen Dippel—the brewery’s ambassador. The range in the discussion is of Commercial Turnkey Reverse Osmosis systems of many capacities known to purify water to the requirement of any company. Every system is manufactured to ensure a 100% chlorine removal rate as it can hinder the yeast in the brewing process. 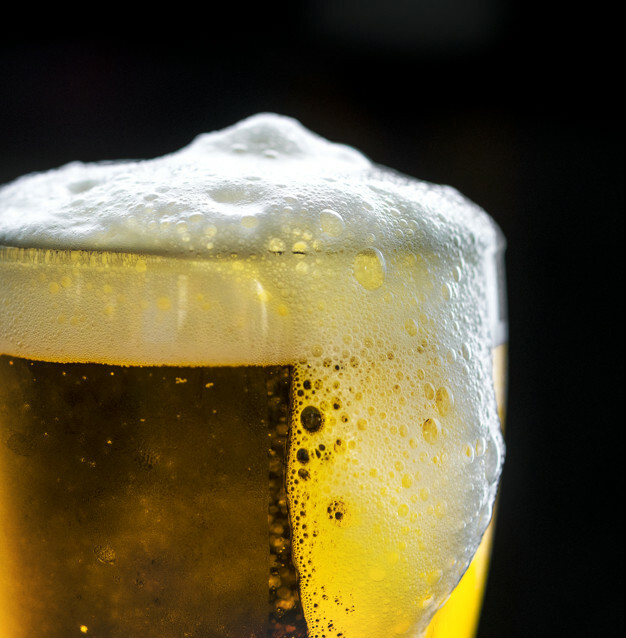 These systems are perfect for breweries that require a constant supply of filtered water on a daily basis. Similarly, for coffee, Farag suggested that even though technology is advancing to reduce the water consumption in coffee production, coffee houses can reduce their water footprint by recycling used water. A number of AMPAC USA’s commercial water filters are available to help filter out used water from the coffee shop into water that can be drunk without any hesitation or worry for health. More and more companies are now taking notice of these solutions that could put their brands at an advantage not only from the perspective of production but also as a goodwill in the eyes of their customers. This could be a solution by Ampac USA for putting an end to the “Never-ending” problem of water faced by breweries around the world. AMPAC USA is a manufacturer of water treatment systems used around the globe for quality drinking water. The company has an experience of over 40 years, uses the latest technology to provide a standard, reliable products and works with experts to give the best possible service.